Grab A Prop & Smile! 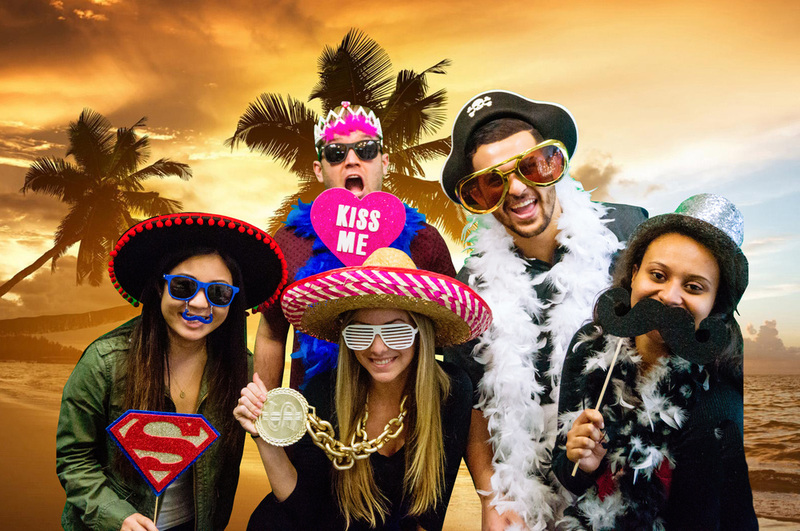 Capture special memories and moments with the fun and creative Photo Booth! Packages include a personal photo booth attendant, custom themed props, personalized prints, digital photos, and full delivery and setup. 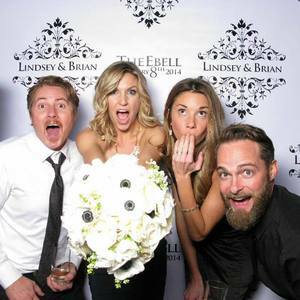 Our attendants stay by your photo booth during the entire event to help your guests post & print photos on the spot, which can also be posted into an online gallery specifically made for you and your guests. Have an idea? Let us bring it to life! 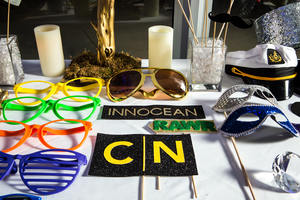 Customize your photo booth experience with the upgradeable options. Perfect to match your theme and decor!